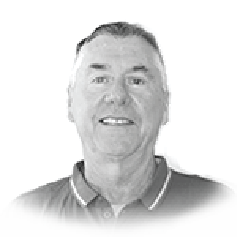 Providing two experts on every inspection, A licensed builder and also a timber pest specialist ensuring you receive the right advice. The Clarence Valley, North Coast & Northern Rivers NSW. 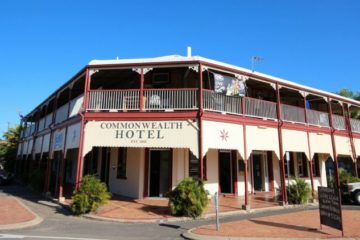 Providing expert building consultation including Estimations, Repair & renovation consultation, Town planing & development application assistance. Inspect Safe Certified™ provides the tick of approval to ensure rental properties are safe. Providing safety & building compliance Inspections, Illicit residual drug testing. A Suite Of Inspection Services. In addition to expert building & pest inspections; Inspect™ provide a range of services including building consultation, council application assistance, estimations, rental inspections & more. Pre-Purchase building & pest inspection. Two man team, Licensed builder and timber pest specialist. Pre-Sale building & pest inspection. Auction & Vendors. Two man team, Licensed builder and timber pest specialist. Pre purchase, Handover, Maintenance, Structural & Safety inspections carried out by a licensed builder. Timber pest inspection carried out by a licensed timber pest specialist. Includes Thermal and Termite radar. A rental Inspection will identify non compliance, operational & safety including drug manufacture & use. Building / Renovation cost estimations, Development application assistance, Planing & project management. Are you receiving the right advice? 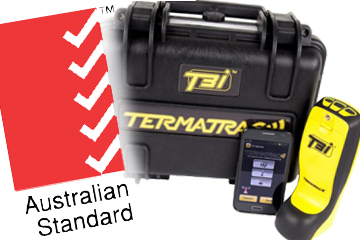 Did you know new changes in the Australian Standard for pre-purchase pest inspections must include the use of extra equipment. Also, Did you know in NSW pre-purchase building inspectors are not required to be licensed builders! Our two man inspection team includes a qualified builder and also an experienced pest inspector. Both licensed & insured. 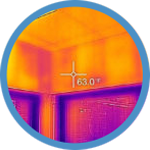 We use the T3i thermal & moisture meter to help identify any abnormalities such as termites that may be concealed behind plaster boards. 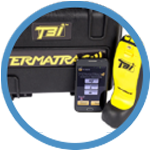 The Termatrac T3i termite radar is the number 1 termite detection device that can identify concealed termite activity in walls. Some roof tops are unaccessible by a ladder. We overcome this by using an Aerial drone to assess the roof condition. 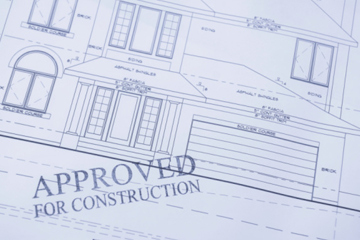 Having a licensed builder to inspect your property ensures you receive structural advice first hand from a qualified professional. Our pest inspector is active in the field with a thorough understanding of pest behaviour & ecology, treatment & protection methods. Easy to read reports, Loaded with photos and recommendations, Emailed on the same day of inspection in PDF format. Please enter your details and our staff will contact you right away. Providing you updated building and pest inspection info. Inspect Same Day Property Reports, Provide a two man inspection team. Our local Northern Rivers team service all areas from Coffs Harbour, Grafton, Maclean, Yamba, Iluka, Lismore, Ballina & Byron Shires. Both inspectors are included in the price of your combined or pre-purchase building & pest inspection.